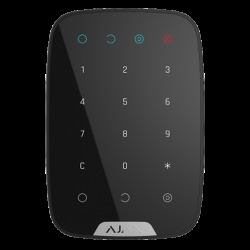 Our data protection policy has been updated in accordance with the General Data Protection Regulation. 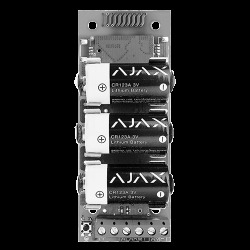 Battery Eleckson 4V 3,5 Ah for alarm. 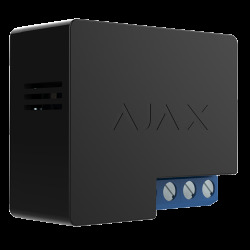 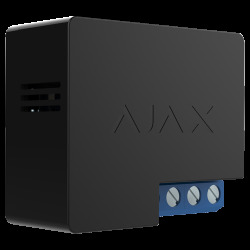 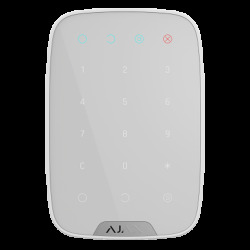 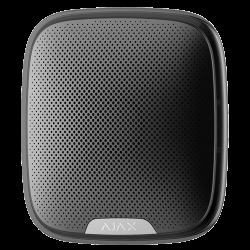 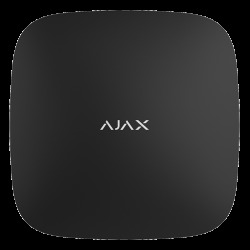 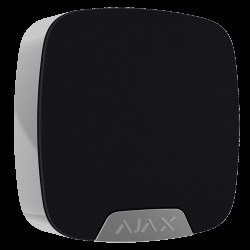 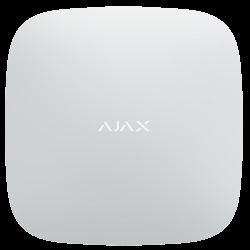 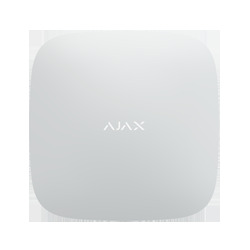 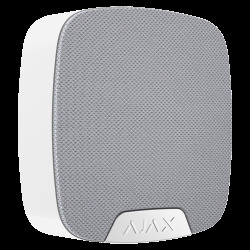 Accessories alarm Ajax There are 15 products.